Rajasthan is definitely one of the best tourist friendly state of India which offers best sightseeing places in India. This state is full of rich heritage, culture, festivals and fairs, tribal people, handicrafts, colorful dresses and people, exotic cuisines, heritage palaces and so on. You will never have a boring moment on your visit to Rajasthan as you are sure to get engage in the rich culture, heritage as well as the friendly behaviour of the people of Rajasthan. 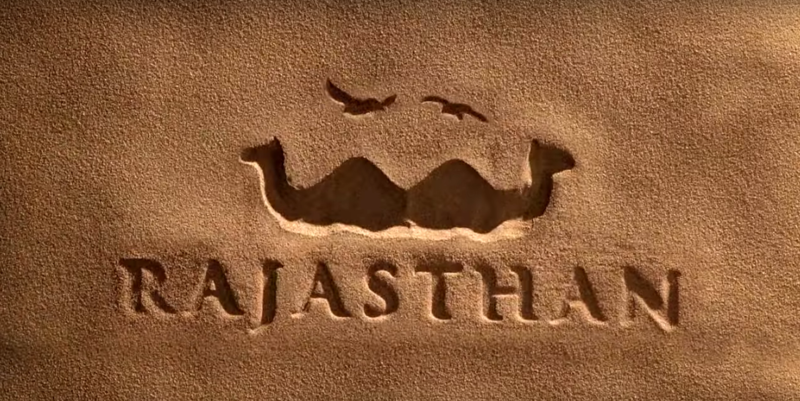 Some of the important places in Rajasthan that might be of interest to a foreign traveler are: Jaisalmer, Jaipur, Jodhpur and Bikaner. There are lot of Rajasthan Tour Packages that will provide you a good package that will facilitate you to visit these famous tourist destination places. Rajasthan also homes, many wort best and iconic hotels and If you are planning to visit Rajasthan, then you can very well ask your Rajasthan Tour Operator to get accommodation for you in some of the most exotic palace turned hotels in most of the popular cities in Rajasthan. You will be able to live life king-size in some of these beautifully designed and sculptures palace hotels in and around Rajasthan. The abundance of grand palaces, rich flora and fauna, wide stretched desert lands, peaceful lakes, excellent Indian and international cuisine as well as peak hospitality at hotels will help you in thoroughly enjoying your stay at Rajasthan. If you are looking for adventure in the wild, then there are four wild life sanctuaries in Rajasthan is sure to provide out of world experiences. 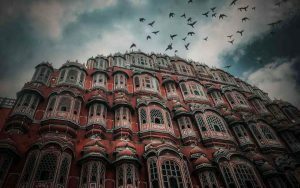 Jaipur, famously called the Pink City and the capital of Rajasthan, is a rich and royal city that comprises of attractive forts, palaces, busy shopping places, jewelry, open gardens as ell as colorful dress materials. Udaipur city, often known as The City Of Dawn, is loaded with a lot of palaces, lakes, temples, broad gardens and attractive buildings. The other popular places that you can visit in Rajasthan are: Jodhpur, Jaisalmer, Bikaner, Pushkar, Mount Abu, Kota, Alwar and Ajmer. There is plenty for you that is in store in the lovely state of Rajasthan and most of the Rajasthan tour package covers all the prominent cities in and around Rajasthan.